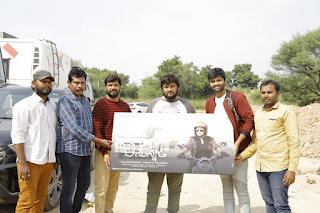 Director Surender Reddy has unveiled the first look of ‘Eda Thanunnaado’ starring Abhiram and Komali Prasad in the lead roles. This is a love story written and directed by Dondapati Vamsi Krishna. The shooting of the film has been wrapped up and very soon the makers will be unveiled the teaser. 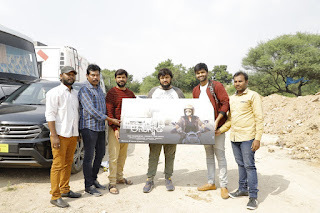 Charan Arjun is composing music for the film and A Sreekanth did the cinematography. 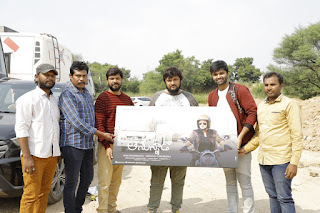 ‘Eda Thanunnaado’ is produced by Gujja Yugendhar Rao under Tanishka Multi Vision Productions banner.